Fresh Florals was one of those packs of paper I bought last year in the demonstrator pre-order period and haven’t used to its fully potential which is a shame as its beautiful paper. For today’s project I’ve teamed it up with the Popcorn Box Thinlits and the Daisy Punch to create a cute little box which would make a lovely wedding favour. To embellish the front of the box I punched three daisies out of vellum and sponged them with powder pink ink before gluing together. I added a large faceted clear gem to the centre. 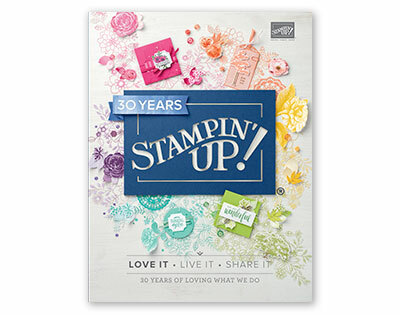 I went round this gem with the powder pink Stampin’ Marker to added some more definition. To another bit of texture I added some loops of Silver Metallic Thread and secured behind the daisy. I love how this turned out and think it’s looking very cute sat on my desk, unforntunatly my daughter also likes it so I’m not sure how long it will last. 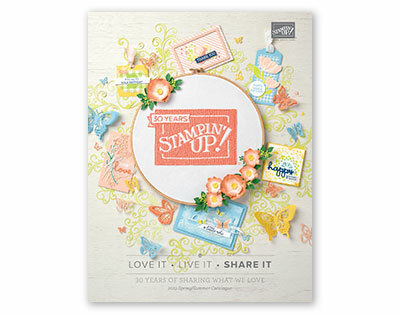 Author dibbystampsPosted on May 2, 2018 Categories 3D Projects, Retiring ProductTags 3D Project, Daisy Punch, Fresh Florals DSP Stack, Popcorn Box Thinlits, Powder Pink, Stampin' Up!